Winter is here! No matter how much you love cozy socks, brick fireplaces, and spiced lattes, you can’t deny that winter winds take a toll on your skin. Don’t let tightening skin, flaky lips and seasonal breakouts be what defines these months for you. Gear up and take notes on how to keep your skin looking healthy, fresh, and supple while you adorn your favorite winter fashion this season. It’s time to battle the winter woes with this easy three-step skincare routine. As opposed to the oil-free and light cleansers we are used to during warmer months, switch to hydrating cleansing. A hydrating cleansing oil can help dry-dehydrated winter skin problems. 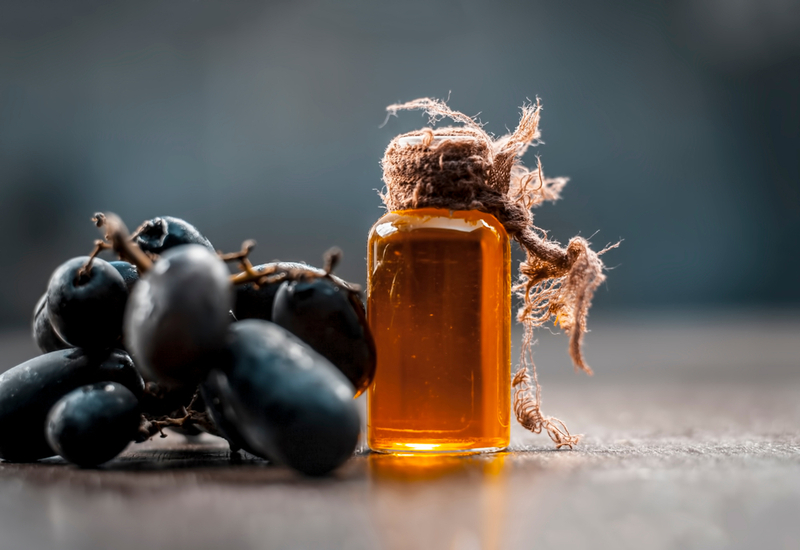 We suggest you pick a grapeseed oil based cleanser as it will dissolve makeup remains without ripping your skin of its natural oils. Smear a few drops on to your skin and massage gently in an upward motion and then rinse with lukewarm water. Pro tip: You can hold a face cloth soaked in warm water over your face for a couple of minutes before gently wiping off the cleanser. The warm face cloth helps open pores and dig out the remains of makeup and dirt. 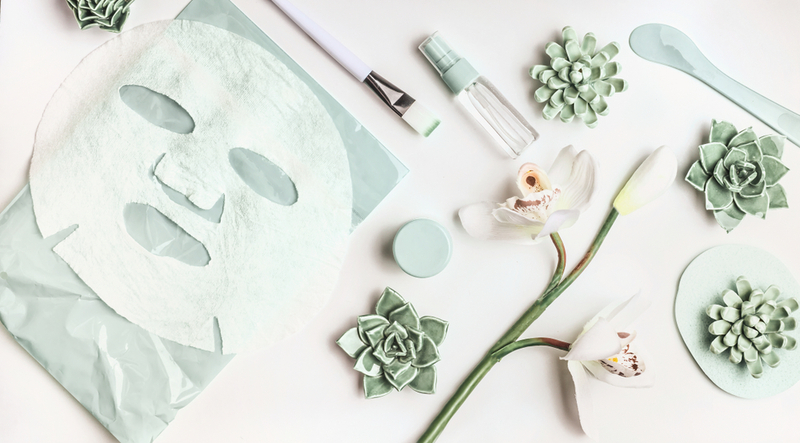 Sheet masks are everything when it comes to latest skincare trends. It’s the perfect pampering face treatment. Choose to snuggle up in cozy socks and your favorite pajamas and let the mask work on your face for fifteen minutes. 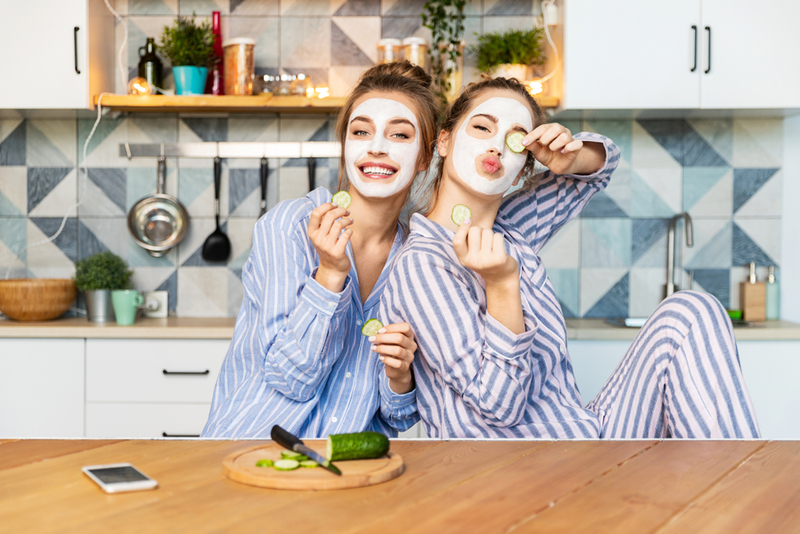 Pro tip: Don’t just wipe away the excess residue on your face from the sheet mask, rub it in using a gentle massaging motion and see how your skin soaks it up. 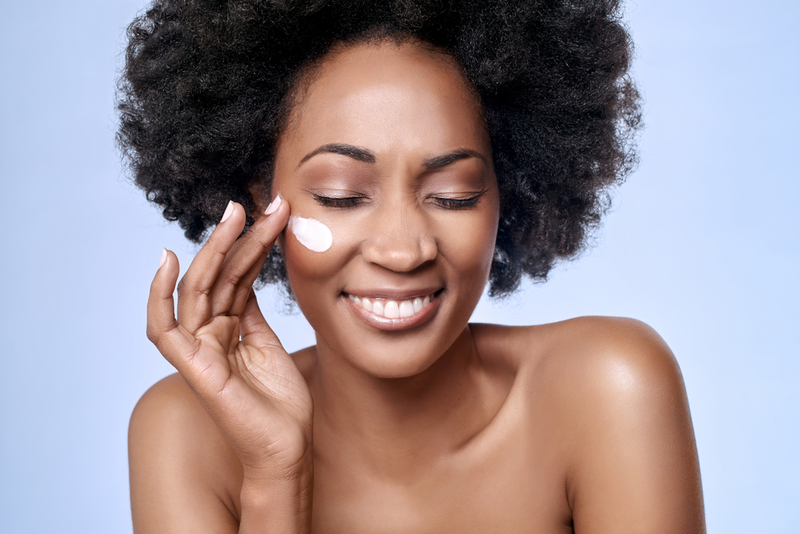 Swap your moisturizer for something richer! Focus on building your skin’s barrier for the winter months. Adding a moisture locking lotion is a quick and easy way to help your skin survive the harsh weather. You could also boost your nighttime routine by picking something creamier and lathering up before snoozing. Pro tip: Use a scarf around your face and neck to cozy up and create a barrier between your skin and stop the cold air from wiping away the moisture off your skin. As soon as the temperatures drop, your skin is among the first to notice. But this time you’ll be prepared with this fail-proof three-step skincare routine. Give your skin the treatment it deserves with the right products. Shop now for everything you need to prepare and pamper your skin via dubli.com and earn DOUBLE Cash Back on every purchase!